Made with 70% real crabmeat. Dickies famous deviled crabs are a Virginia favorite. Chesapeake Bay is famous for crabs, becuase of deviled crabs like these. Easy to prepare at home or commercial kitchen. 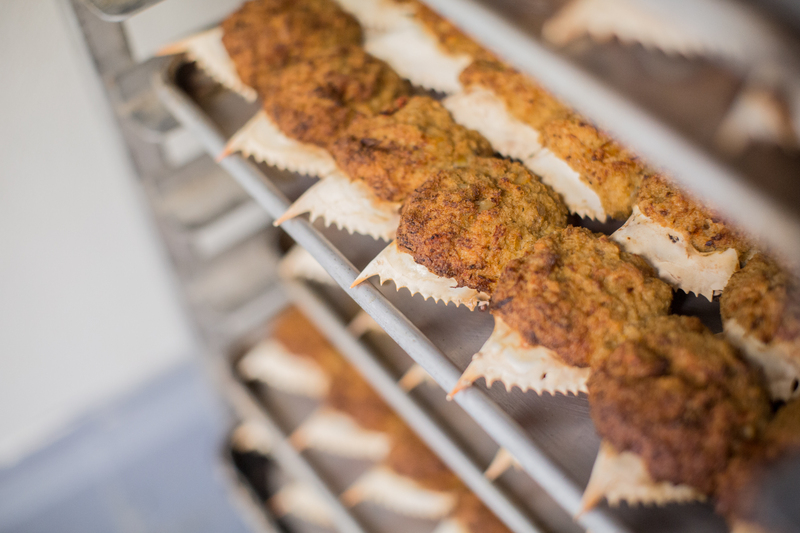 Our proprietary oven crisp formula produces consistently high quality. Ready to bake and serve. 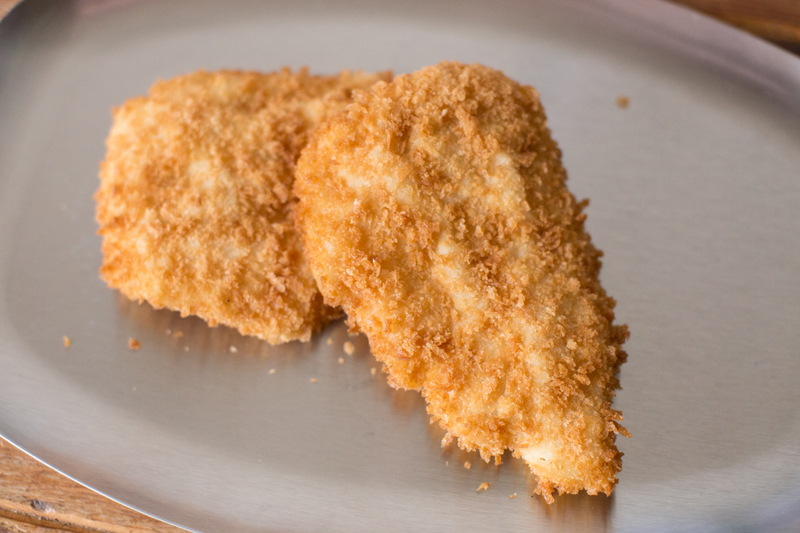 Crispy on the outside, moist on the inside. 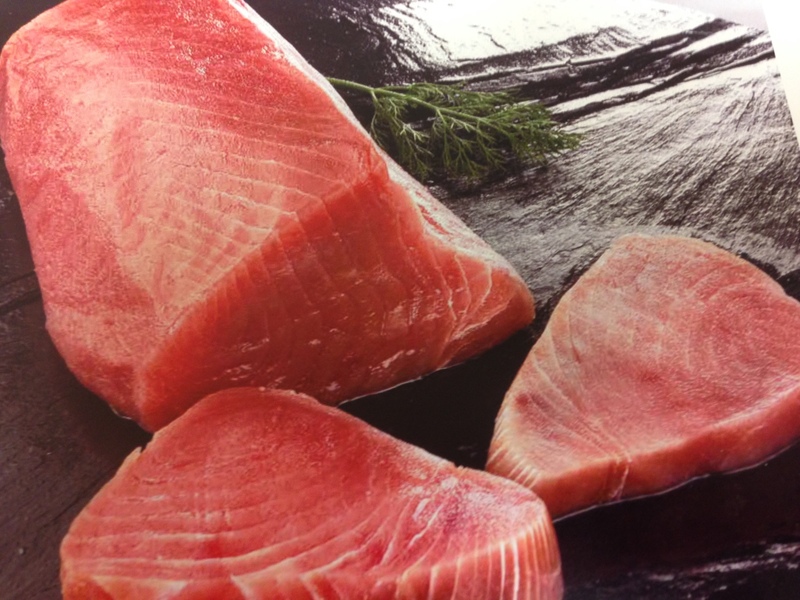 Premium grade yellowfin tuna perfectly seasoned, ready to cook, and ready to sell. 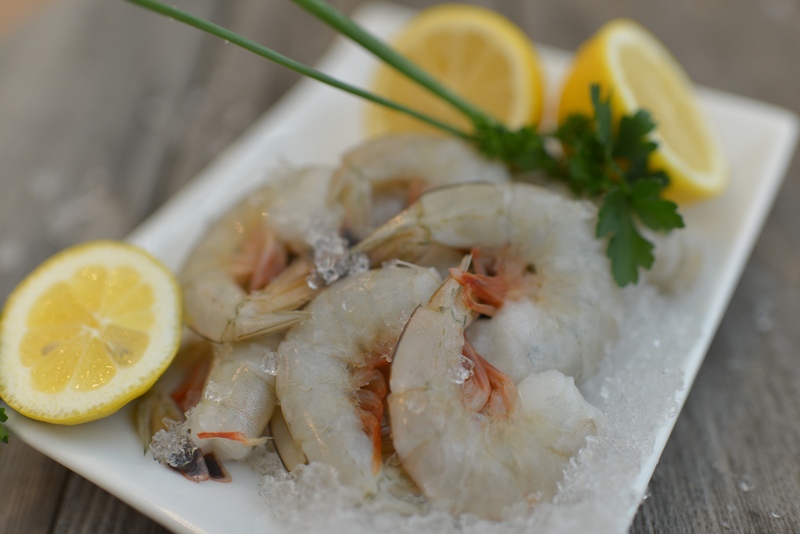 Made with fresh dry scallops, and chem free shrimp we peel and cook fresh. 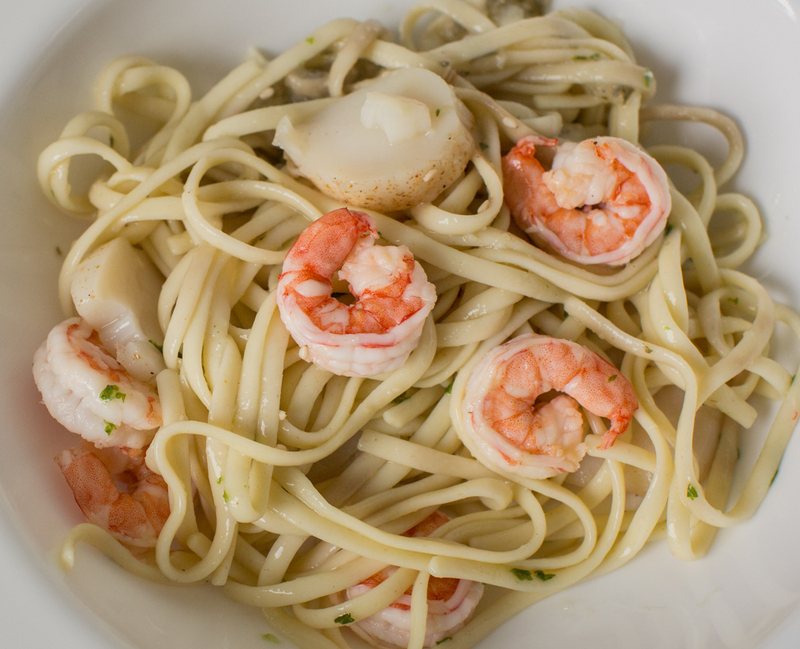 Dickis seafood pasta is hand made fresh daily with fresh ingredients. Heat and eat deliciousness. Moist, with a firm texture and clean flavor. Yellowfin tuna, caught and frozen at sea, at the peak of freshness at 45 degrees below zero. 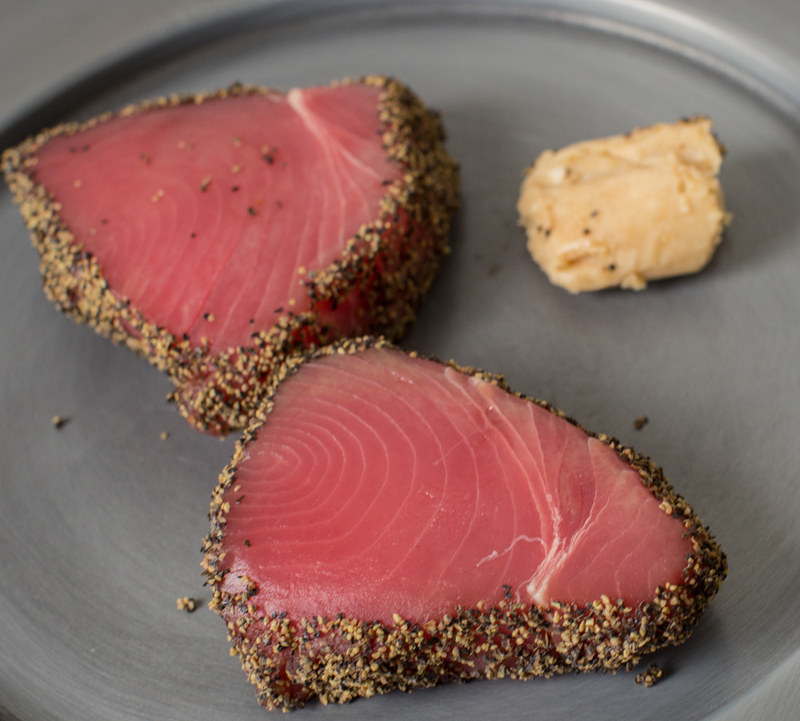 Available in IVP loins and steaks, Big Blu yellowfin tuna is harvested from a certfied Friends of the Sea fishery. Big Blu yellowfin tuna is product of Spain. 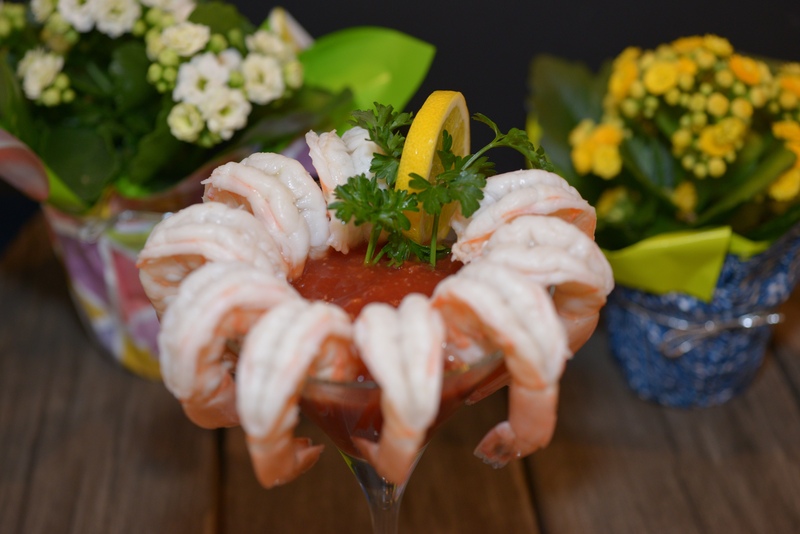 Our sister company, Sea Products Development, produces pacific white shrimp broodsrock and post larvae for leading shrimp farms around the world. 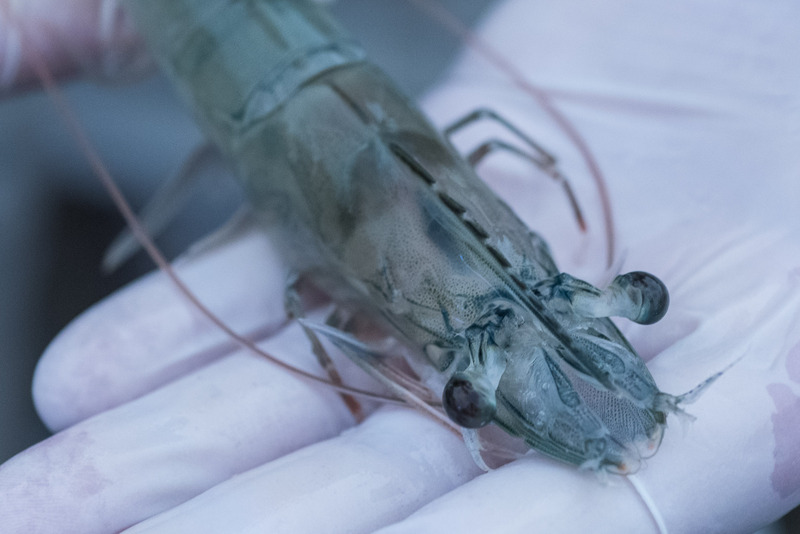 Harvest rates 3X industry standards, specific pathogen free shrimp, no discharge system, and industry leading global logistics. 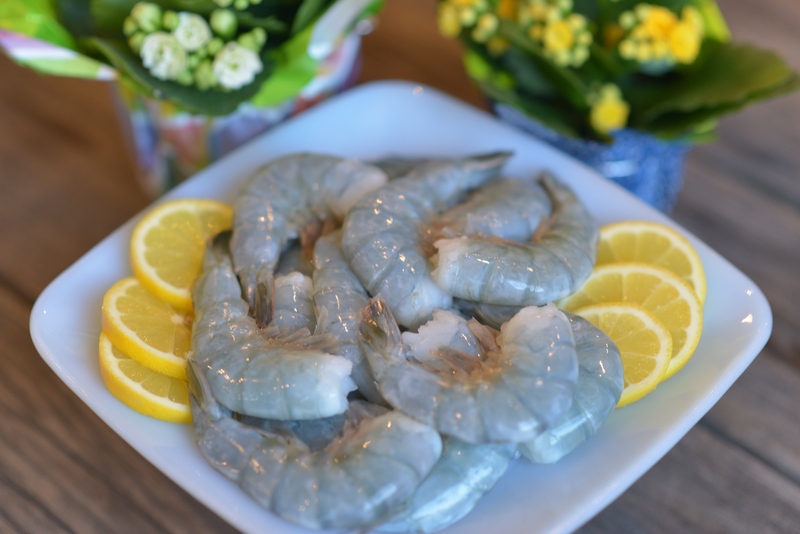 This is a game changer in seafood quality assurance. 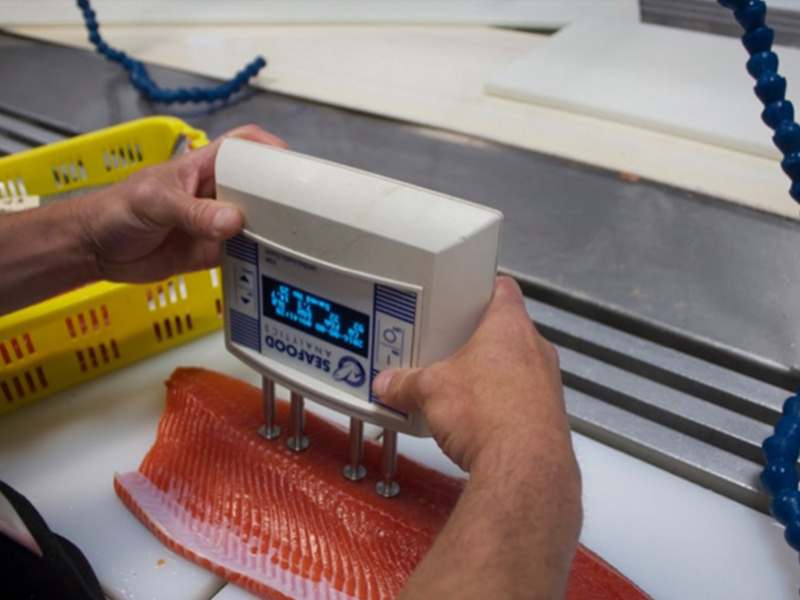 The Seafood Analytics Certified Quality Reader can accurately determine how many days since a fish was harvested. How long does it take? How about instantly. No waiting for results. Test dozens of samples in minutes. Repeatable, accurate, and cost effective. Borrowing from the medical field, this technology has been used for years to determine muscle and fat content in humans. The technology has been adapted to determine an FDA sensory score for dozens of species of fish.